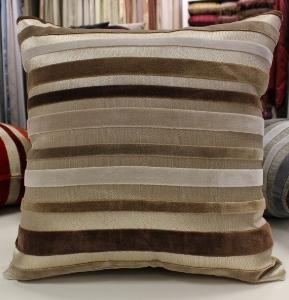 Oxford Cushions have a soft touch felt raised ribbed design. 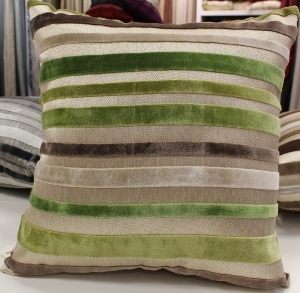 Available in 4 stunning colours, they will add a bit of life into any room. 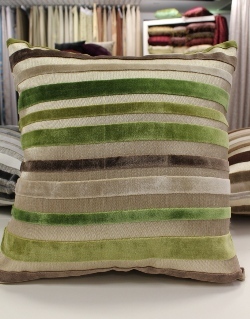 Suitable as Sofa Cushions, Couch Cushions or even Bed Cushions, they come with the pillow filler and are 43cm x 43cm when filled. Each Cushion comes with the cover and the filler. 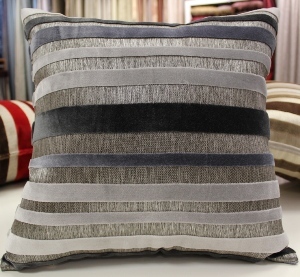 There is a standard $10 additional freight charge added to any cushion order over an above any other freight charges as these are bulky items to ship. Composition is Polyester and Viscous and must be drycleaned.